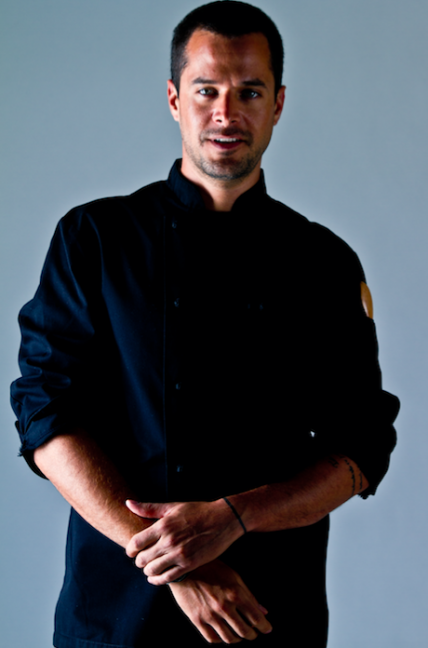 For Pedro Abascal, Executive Chef at Thompson Playa Del Carmen, food has always been synonymous with family. As a young child his grandmother made an effort to make something special for each of her eight grandchildren—homemade yogurt and cheese were par for the course. His mother, a lifelong vegan, was committed to making the most of seasonal produce. It’s little wonder, Abascal was drawn to the excitement and passion of the kitchen himself. Shortly after university, he travelled to Barcelona, Spain, where he graduated from Barcelona’s esteemed Escuela de Hostelería Hofmann in 2007. After working as several lauded dining establishments in the city, he had a life changing opportunity to work under the direction of French three-star Michelin Chef Pascal Barbot at L´Astrance in Paris which allowed him to further refine his culinary technique and skills. Since then he has wowed diners and TV audiences alike—on the Mexican TV show “El Reto Prime Gourmet” (similar to “Top Chef”)—his wit and dexterity in the kitchen made him a household name. 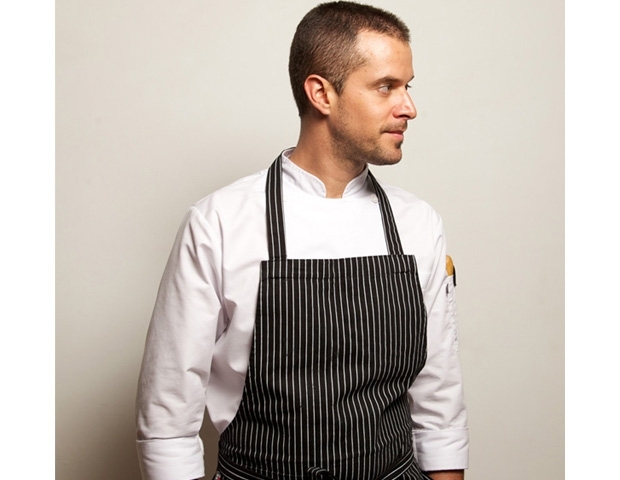 He hosted “Hombres en La Cocina,” which aired on FOX and El Gourmet Channel in Latin America, and he was awarded the “Mejor Mixologia de Mexico” by Travel + Leisure Mexico. 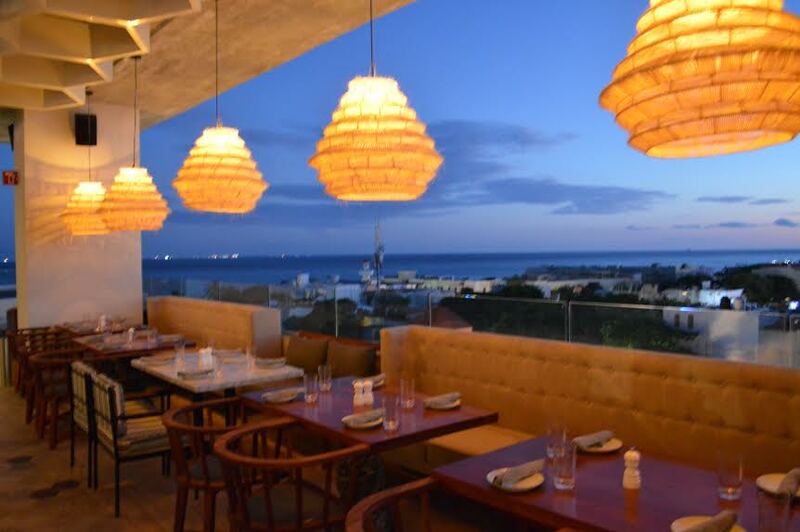 Now he brings his flair for cooking to all three restaurants at Thompson Playa del Carmen; Cinco, Catch and C-grill. As a guest, you’ll get a chance to try some of the recipes passed down by his grandmother. Here he reveals how to make his favorite cocktail, his commitment to sustainability, and more. What dish from your hometown of Morelia, Mexico, has influenced you most? I would have to say the gazpacho from Morelia. The ingredients are just chopped jicama, mango and cucumber with lime juice, orange juice, chopped onion, cotija cheese and chile powder. It is amazing and so fresh! For traditional hot food I really like Aporreado from Tierra Caliente. This is a stew made with tomato salsa, dry beef and eggs, topped with queso fresco. For the Aporreado we make really good chilaquiles topped with cecina (dried beef) and queso fresco. We are going to include dishes like these two as daily specials, to give our guests a chance to taste and appreciate our traditional flavors. This makes me the happiest man alive! How would you describe the atmosphere at each of the restaurants you oversee? Cinco is for every day dining—it’s casual and the flavors will satisfy your craving for fresh food and Mexican flavors. It’s set in a beautiful open space with great views of the city and the jungle. The sunsets are spectacular. 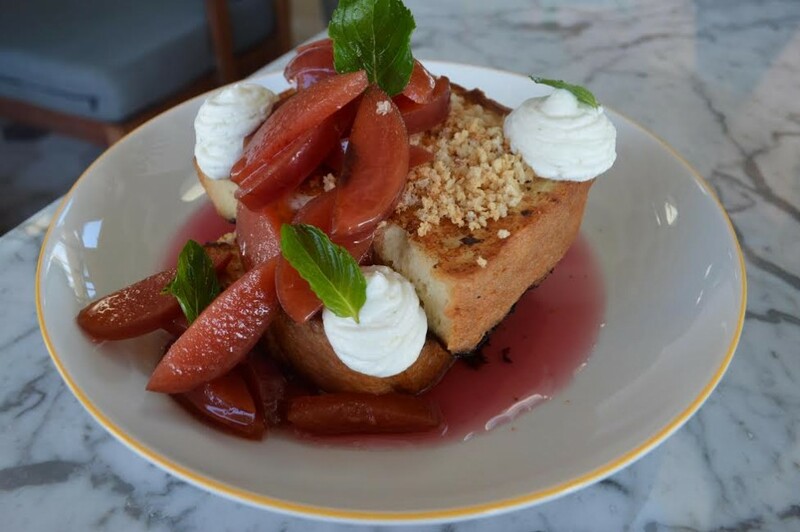 Cinco has the perfect ambience for breakfast and for a light dinner. Catch is the opposite. 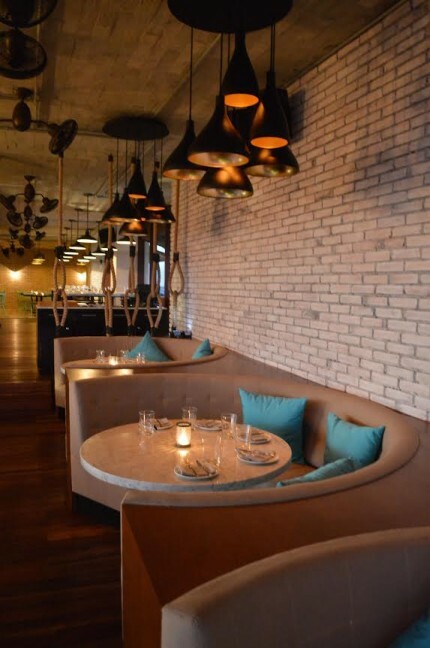 It has a great vibe for enjoying fresh hand-made cocktails. It’s the ideal place to listen to music and hang out with friends. The food is amazing for sharing, and the wine selection is exceptional. Catch is also lovely for romantic dinners. C-grill is all about grilled flavors for breakfast, lunch and dinner. 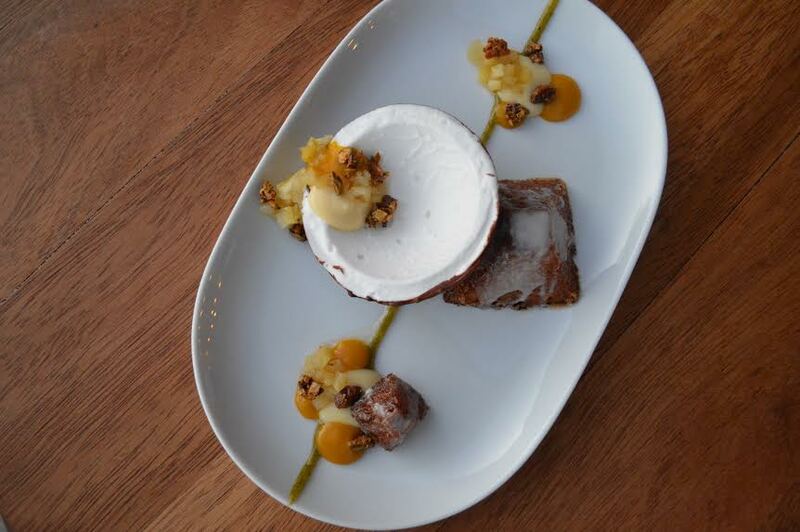 Each dish is focused on seasonality and our produce comes from the most responsible local suppliers. 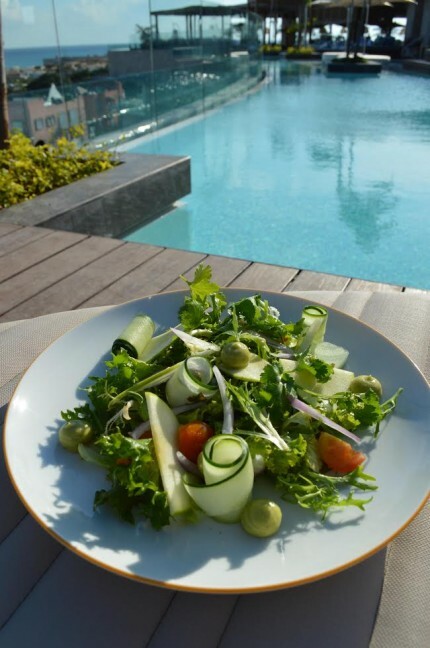 For the Beach House we’ll have many light, healthy options (plenty of leafy green salads). We really want to make a difference here and offer something unique. 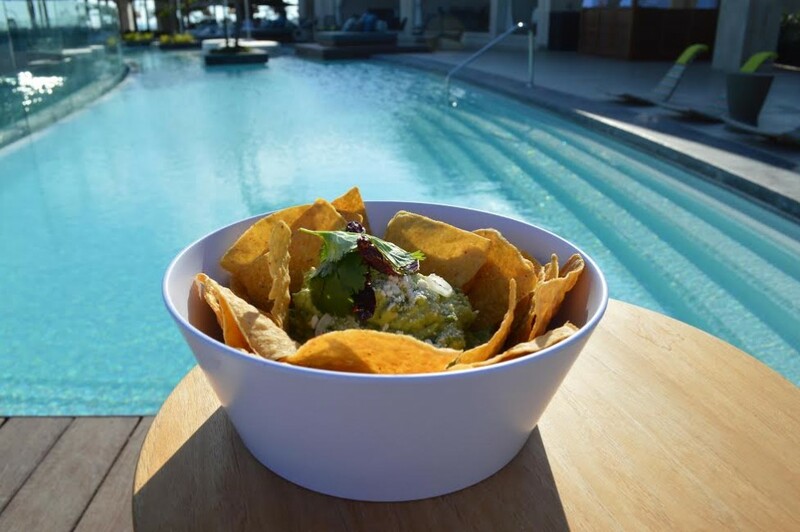 What flavor profiles influence the menus at the two sister Playa del Carmen Thompson Hotels most? It´s simple, we want for our guests to enjoy Mexican flavors, it´s not traditional Mexican, just authentic. We want to have the best lifestyle restaurant at Catch, where locals and visitors will brush up against each other and enjoy an experience together. Our food at Catch (and overall at Thompson Playa del Carmen) is the best quality and our service is impossible to beat. I really love the seafood and fresh flavors at all our restaurants. The Vuelve a la vida cocktail at Cinco—we have the best recipe in Playa del Carmen. 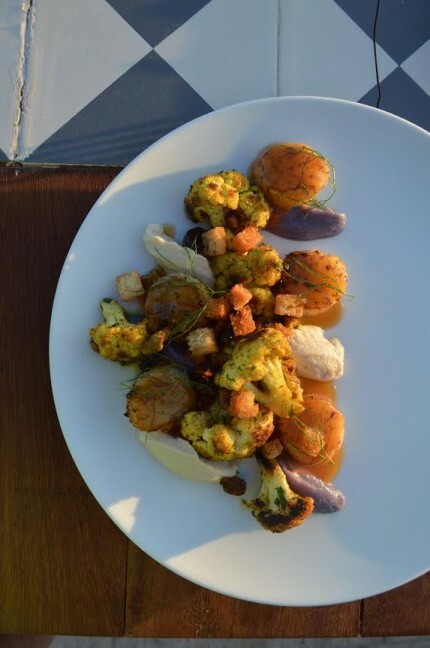 At Catch we incorporate more international flavors that we always love to find when we travel. 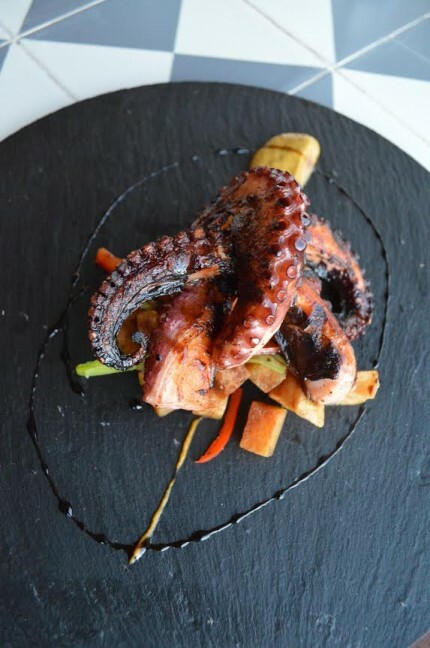 We have this amazing roasted octopus with alioli and sofrito which reminds me a lot my days at Barcelona. And of course we have the sushi, made with best Mexican seafood; oysters from Ensenada, blue fin tuna from the pacific and our Catch of the day that comes from local fishermen. All of this is cooked with masterful skills and really good sauces and portions for sharing. 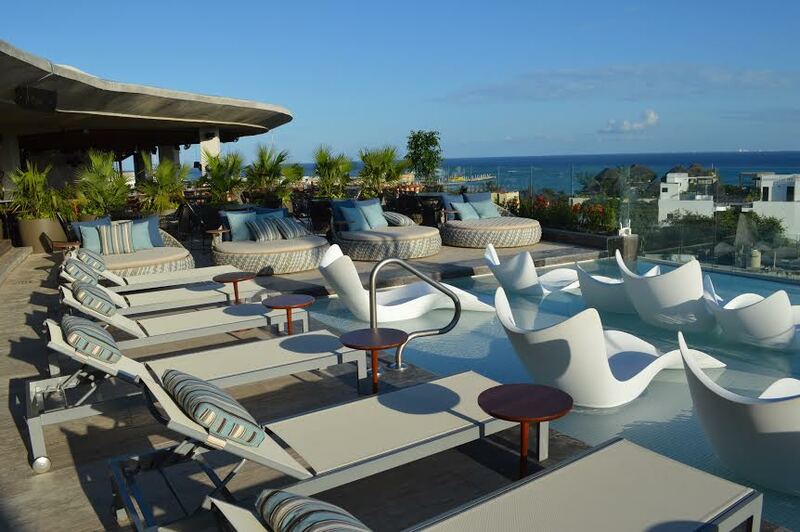 How important is sustainability at the Thompson Playa del Carmen? It is very important. We need to think about sustainability in all our kitchens as well as more broadly in our culture. We are always searching for responsible and closer suppliers. What’s the first rule in any kitchen? Mise en place. The second is timing. You’re also a star TV chef. Did you learn anything from cooking on TV that you could take back with you into the kitchen when the cameras are not rolling? The most important thing is to just be yourself, do your best, and enjoy every moment. If you can have this as an everyday attitude, TV will be easy and vice versa. 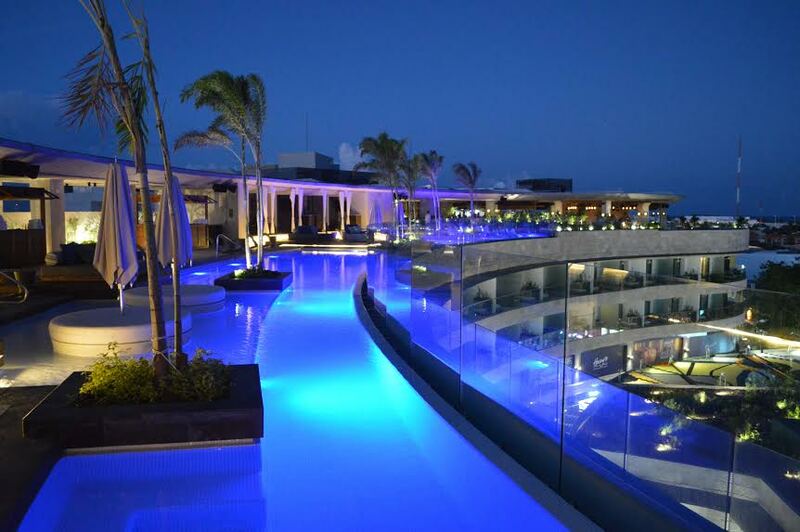 How do you spend your days off in Playa del Carmen? Are there any local spots you can recommend? I like to spend as much time as I can at home with my wife. I love cooking at home, getting delivery and hanging around doing typical relaxing stuff. I like to help as much as I can at home. For going out at Playa, I love snorkeling at Cenotes and around Cozumel or Isla mujeres. For a day off at the beach, any place at Tulum will do. Can you describe your most memorable meal? I love fresh baked croissants with perfect scrambled eggs, beluga or golden Osetra caviar and a glass of champagne. I had it at Can Ravell in Barcelona. I was working there and the chef shared this meal with me and it was the best experience ever. I try to repeat it every once in a while. What’s your favorite cocktail on the Playa menu? How can we make it at home? My all time favorite cocktail is Michelada with tomato and clam juice. First, rub a lime on top of your glass, and put some salt on it. Squeeze the juice of 3 limes in a glass with ice, add some drops of Worcester sauce, maggi and tabasco. Then add tomato and half a glass of clam juice and fill the rest with any good beer. So good!